Amba Heat Ltd. in association with Calor Gas Ltd., will undertake a free site survey to determine your requirements & organise the complete installation of above ground / below ground bulk storage tanks, for all you LPG heating & process gas needs. What do you do when you need a cleaner, controllable, cost-effective heat supply but can’t get mains gas? Simple. You get Calor LPG. Cheaper than electricity*, much cleaner than oil, Calor LPG really does bring you all the benefits of mains gas. Totally versatile, Calor LPG allows radiant, warm air or wet system heating (or a combination of all three) to be powered by one fuel source. What’s more, Calor take responsibility for the installation, maintenance and safety of its tanks, so you won’t have to worry about any of these issues nor about complying with today’s complex oil storage legislation. 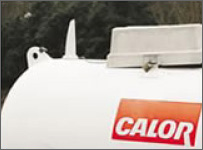 The UK’s number one supplier of LPG, Calor has been providing economical and efficient fuel solutions for over 70 years. 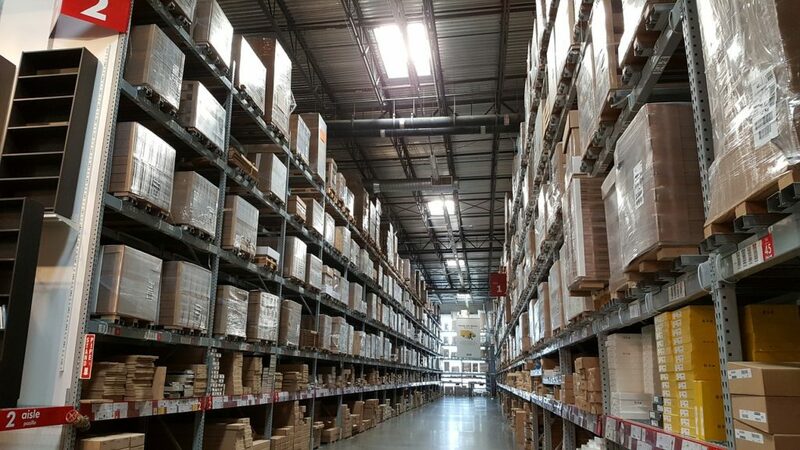 With the UK’s largest LPG delivery fleet and the UK’s biggest LPG storage facilities, they are acknowledged experts on every conceivable LPG application. Calor LPG. All the benefits of mains gas, where you can't get mains gas. *Source of information. DEFRA publication; DEFRA Reporting Guidelines, June 1999. However large or small your business is, whether it's a factory unit, hotel, pub or restaurant, Calor has the power to heat it. Calor LPG is a flexible fuel that can power a wide range of heating systems, including radiant, warm air, wet and water heaters. As the UK's number one supplier of LPG, Calor is a highly effective and reliable fuel source for anywhere that hasn't got mains gas. LPG burns more cleanly than oil, producing fewer carbon emissions,* less smell and less smoke, therefore kinder to the environment than oil. Calor bulk tanks now come complete with one sophisticated new feature which has numerous benefits for end users. 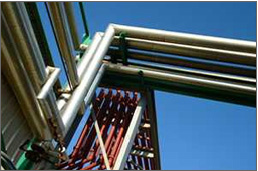 Think Tank® is a unique computerised ordering system which ensures the majority of bulk tanks up to 4,000 litres, can be automatically topped up without you ever having to think about it. Telemetry basically means that every Calor bulk tank has a mind of its own. A mind that accurately monitors how much LPG you’ve got left in your tank and informs Calor as soon as you need a delivery. The Think Tank®. Just one more way that Calor makes life easier for their customers.